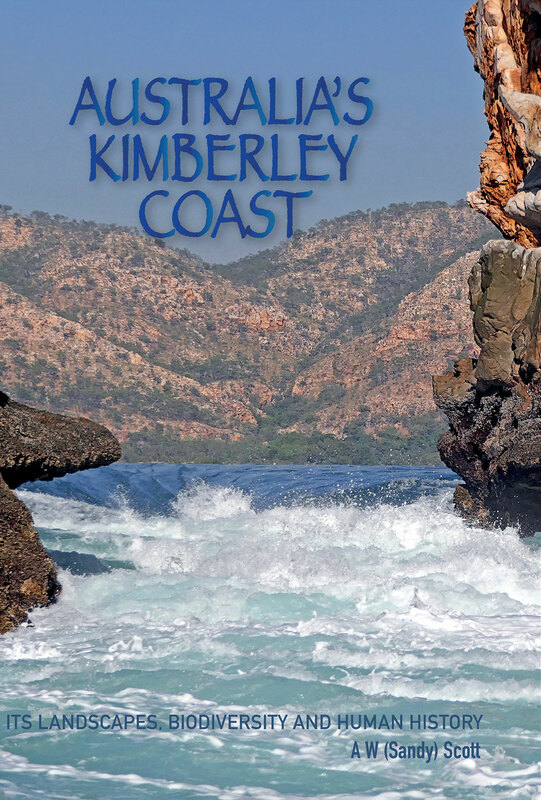 The Kimberley coast, the remote north western region of Australia, has been the homelands for many Indigenous clan groups for tens of thousands of years and as a region it remains pristine, free from large communities, agriculture and heavy industry. Following some years away from their traditional coastal territories, the new generation of rightful Aboriginal owners are now reviewing the situation and are assessing how to manage their assets. Pristine and remote features have in recent years also been most attractive to scientists and travellers: scientists wanting to understand the region’s biodiversity and the extensive rock art are just two of the many lines of enquiry, while the travellers admire the wonderful colours and shapes of the rock coast with its many untouched islands, bays and estuaries. In addition to their extremely long prehistory, the indigenous people of this coast and hinterland have experienced many foreign visitors including Macassan fishermen, European explorers, missionaries, passengers from a beached ship and crews surviving near-fatal aeroplane landings. Combined with a rich cultural history, much of which is expressed in rock painting, it is easy to appreciate why the Kimberley coast is attracting attention from many quarters. 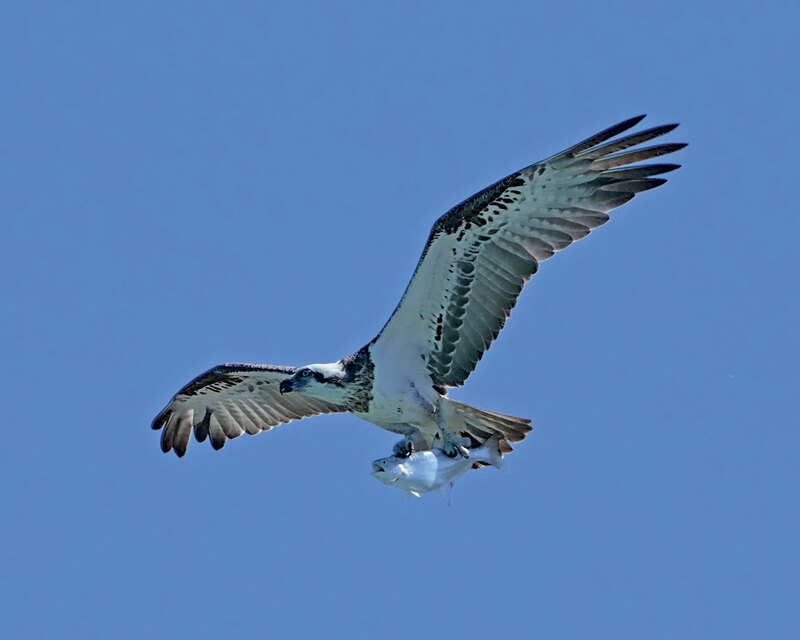 Travellers are also attracted by the biodiversity which they may experience on the open water watching whales and turtles or exploring the animal life on mud flats and among the mangroves. 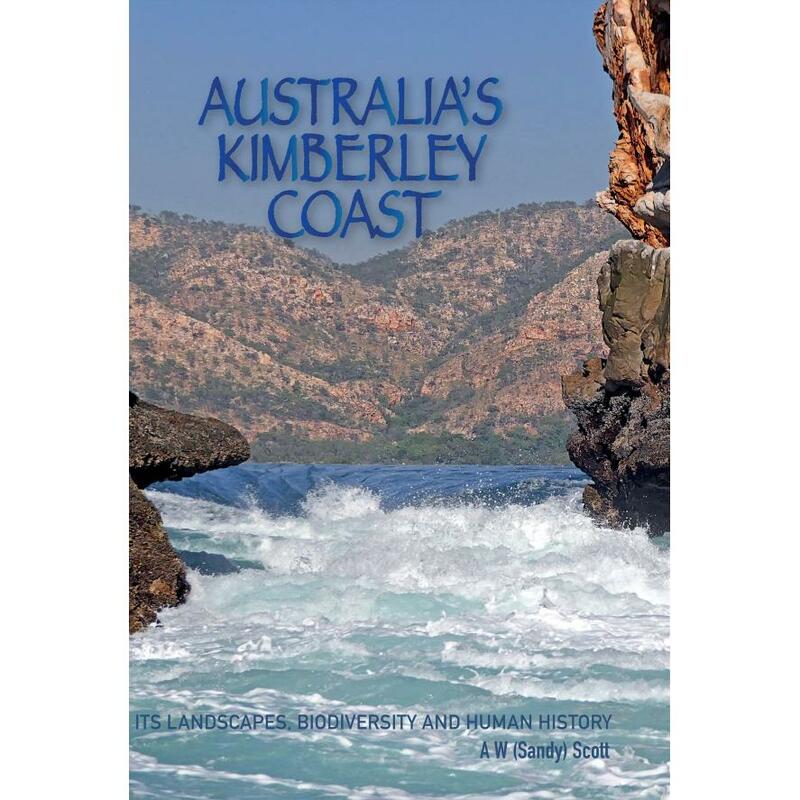 Written by a long time visitor, educator and scientist Sandy Scott, Australia’s Kimberley Coast provides a consolidated account about the landforms, biodiversity and human history of this coastline. 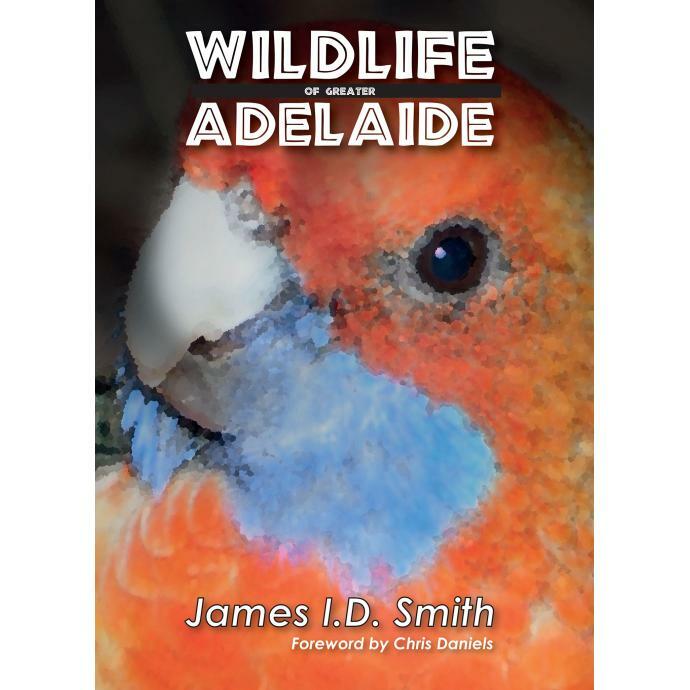 Sandy has written this well illustrated book in easy-to-understand language, the opening chapters of which provide broad introductions to some of the principles governing the land forming processes, factors influencing biodiversity and features of the first people and coastline visitors. 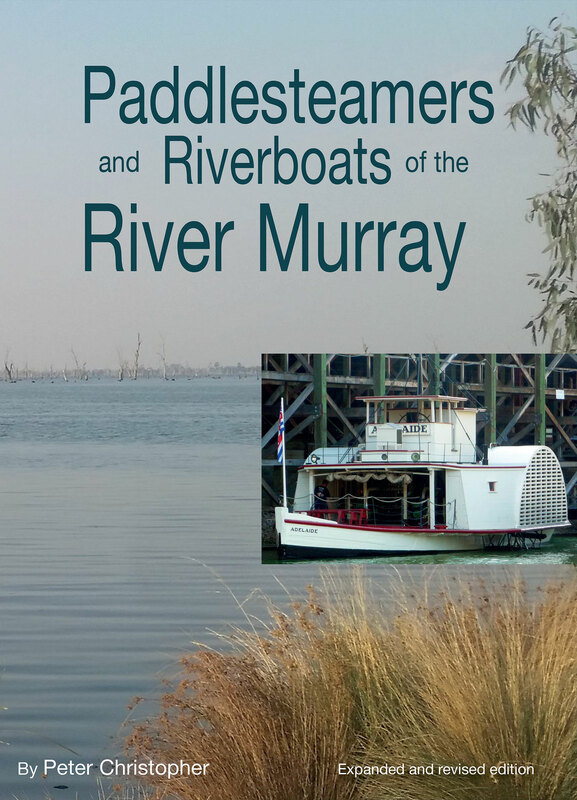 The chapters that follow have interesting descriptions of over sixty sites visited between the Lacepede Islands and the Berkeley River. 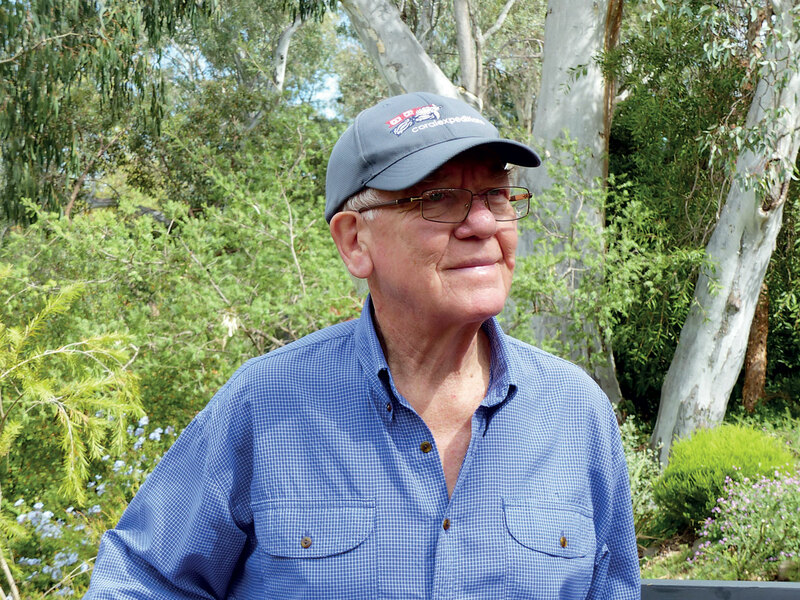 Dr Alexander (Sandy) Scott describes himself as an educator, naturalist field guide and traveller. Much of the expertise and skills he uses in the field and in his writing arise from his teacher training in Agricultural Science and while attaining his BA, M Litt and Ph D from the University of New England, Armidale, New South Wales. Stemming from his research in plant ecology and strong interests in geomorphology, history and travel, he is able to use his knowledge to help people interpret the landscapes through which they travel. As well as traversing most regions of Australia his travels extend through Asia, Europe, the United Kingdom and Ireland. 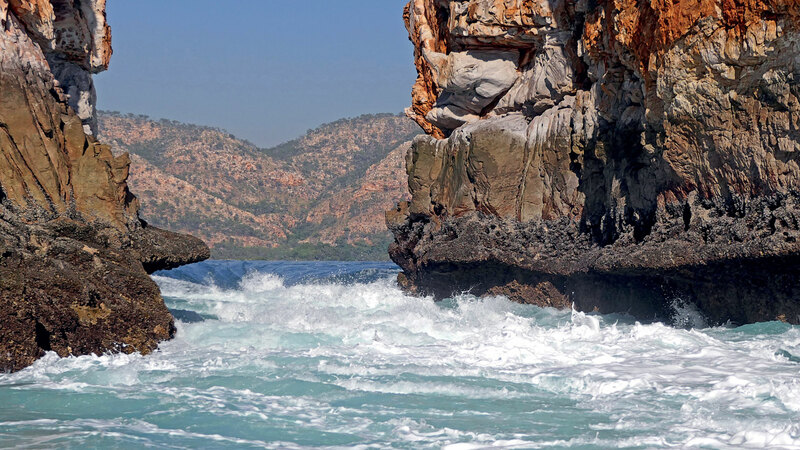 Visiting the Kimberley coast was added to his Australian travel destinations in the late 1990s and he has been fortunate to work as a guest lecturer with Coral Expeditions at least twice each year since then. 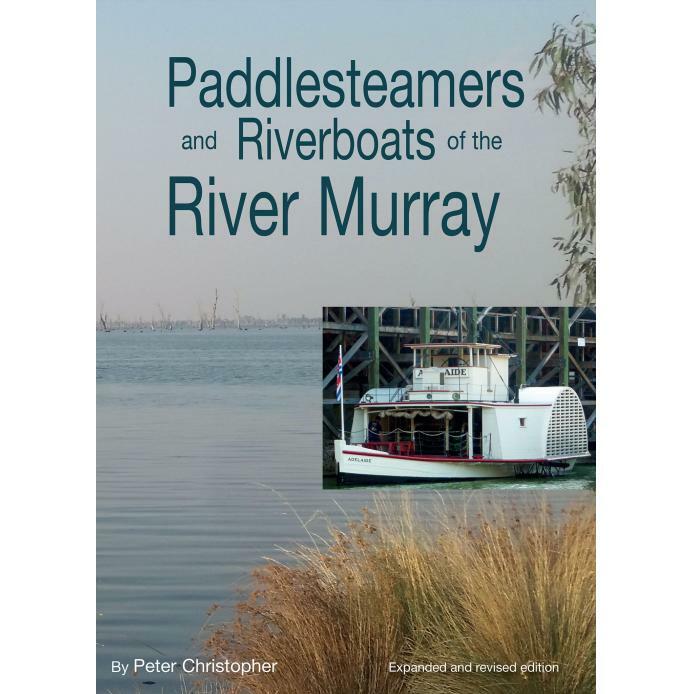 These visits and interaction with his fellow travellers promoted the writing of his first book in 2012 ‘A Travellers Guide to the Kimberley Coast’ which concentrated mainly on the coastal landforms and their origins. 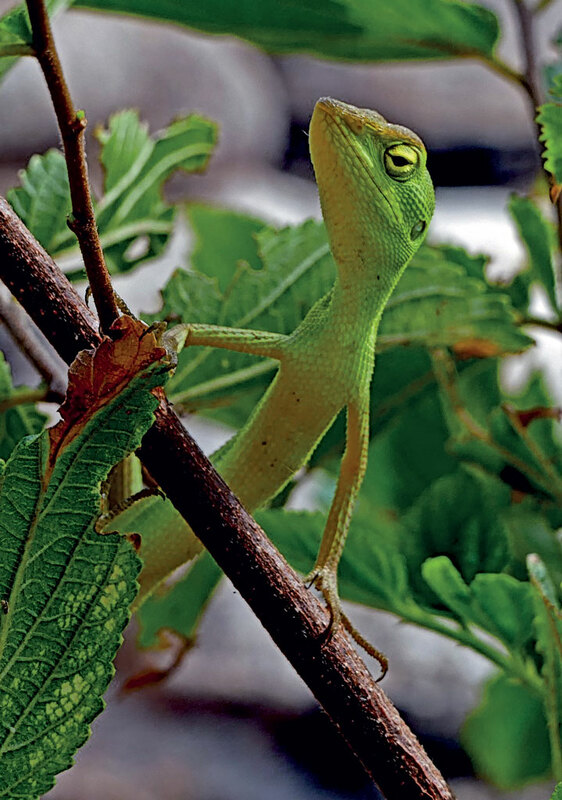 In 2018 he broadened the scope in his second book on the same region to also include aspects of biodiversity and human history. Sandy now lives in Adelaide after some time in Wollongong and thirty years in Armidale. He is happily married, has three adult children and when not travelling or writing enjoys gardening, walking and interacting with his grandchildren.